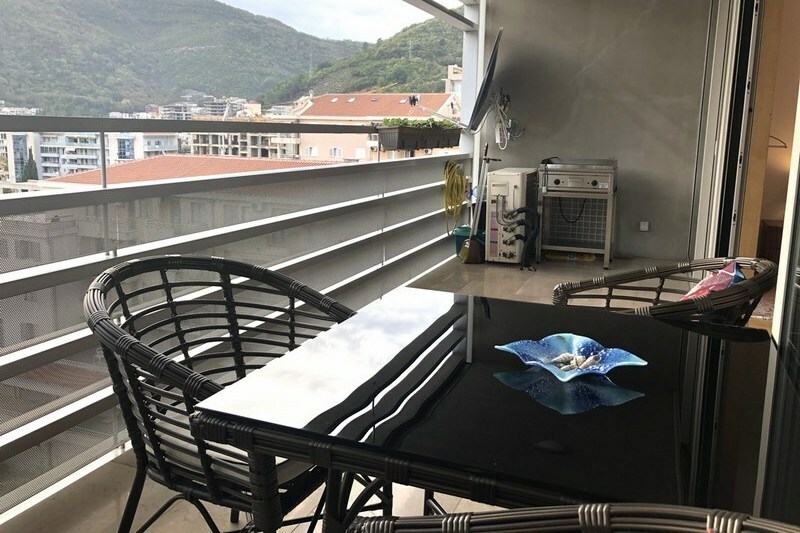 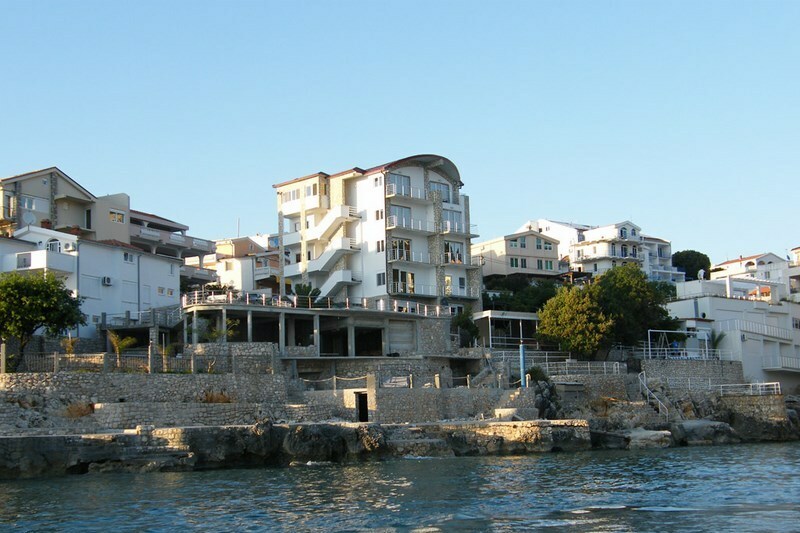 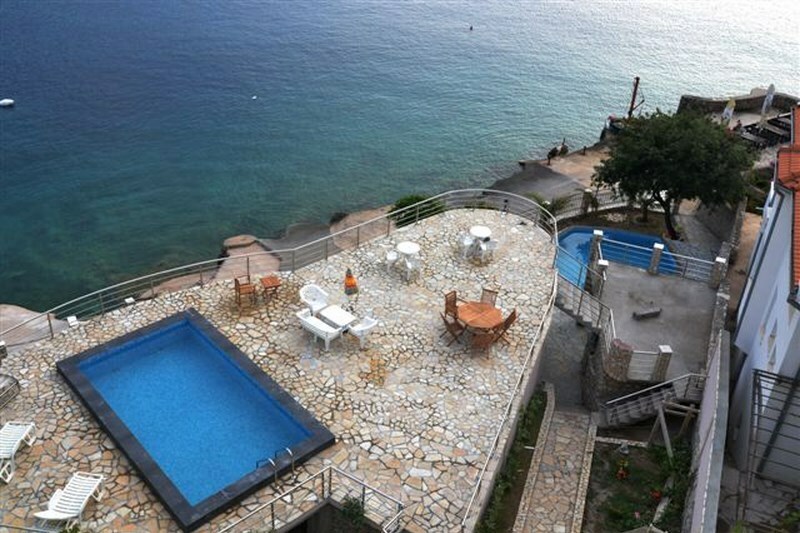 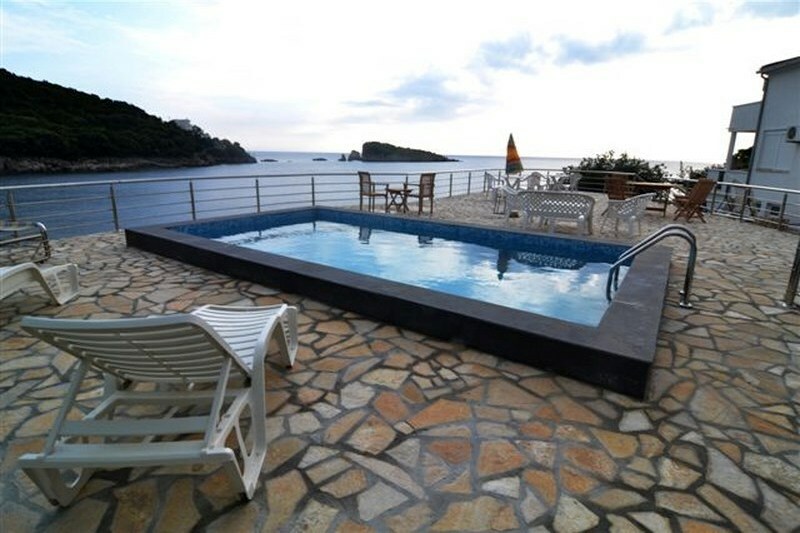 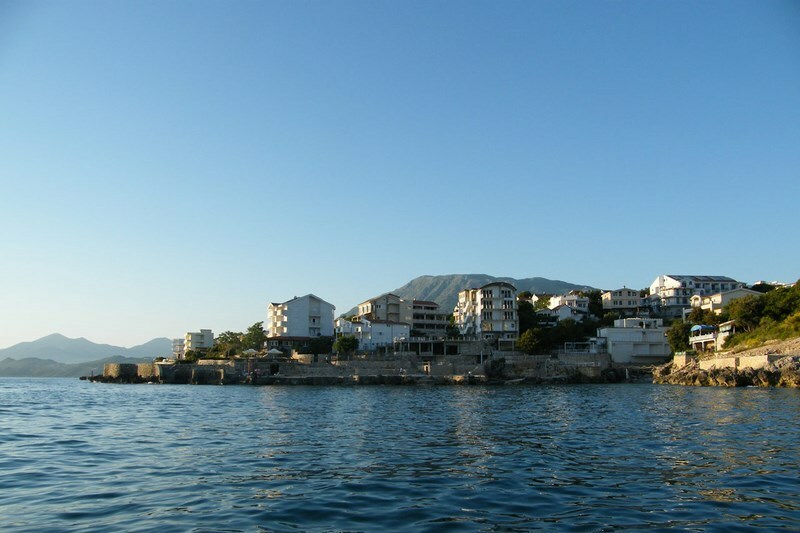 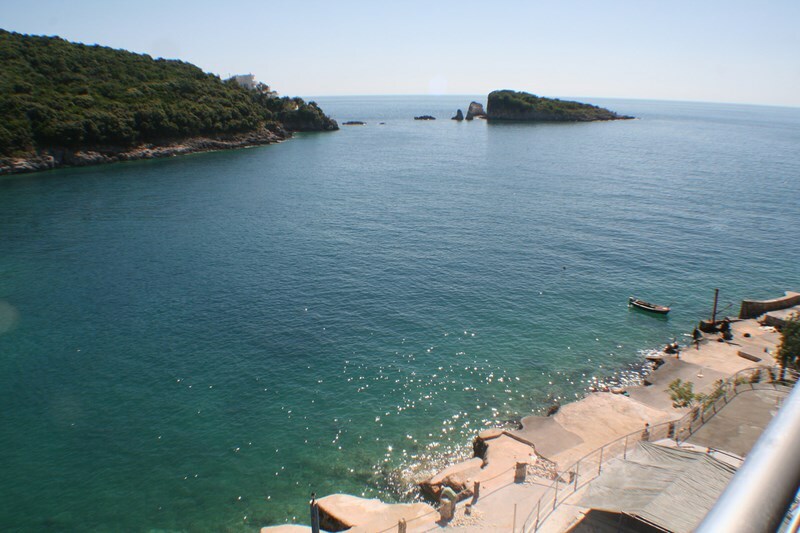 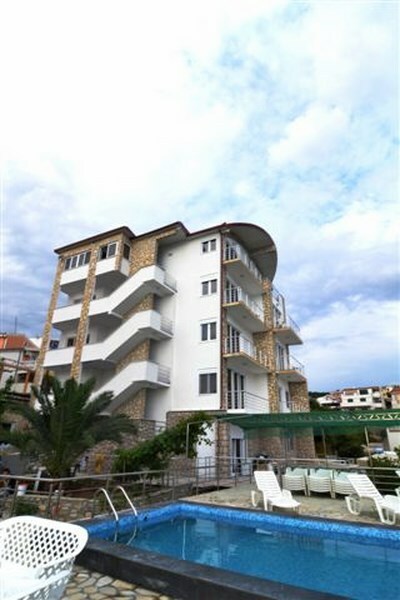 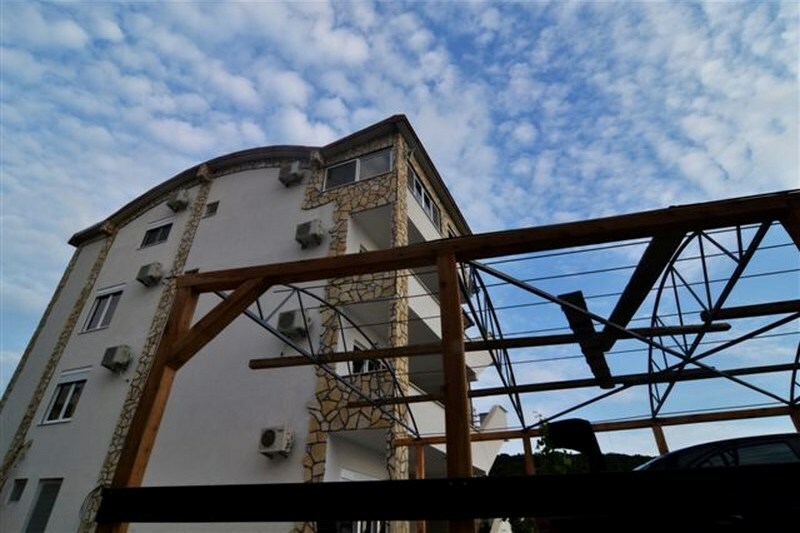 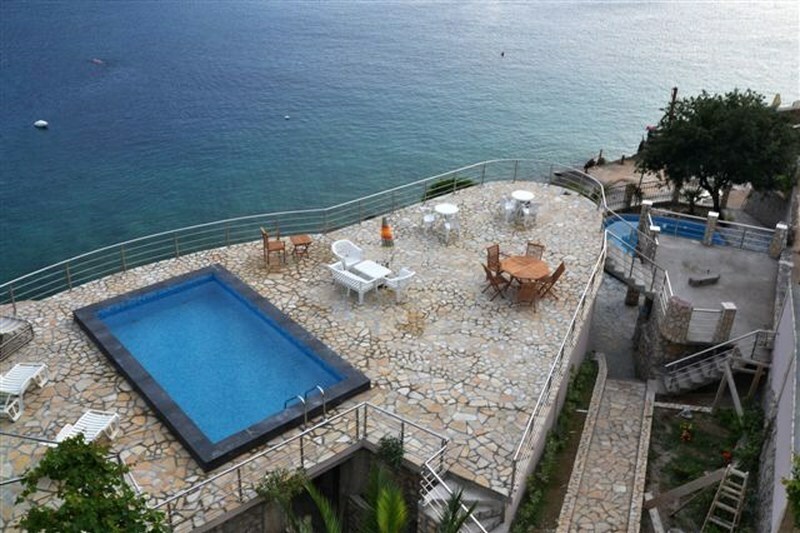 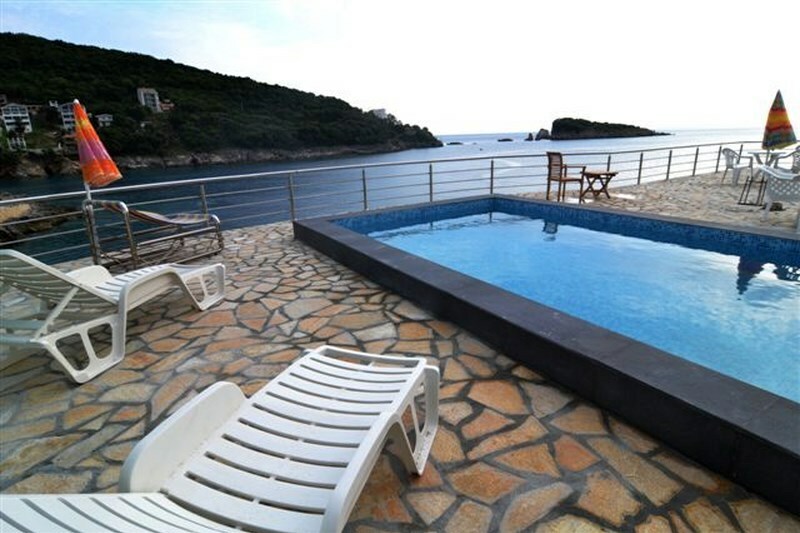 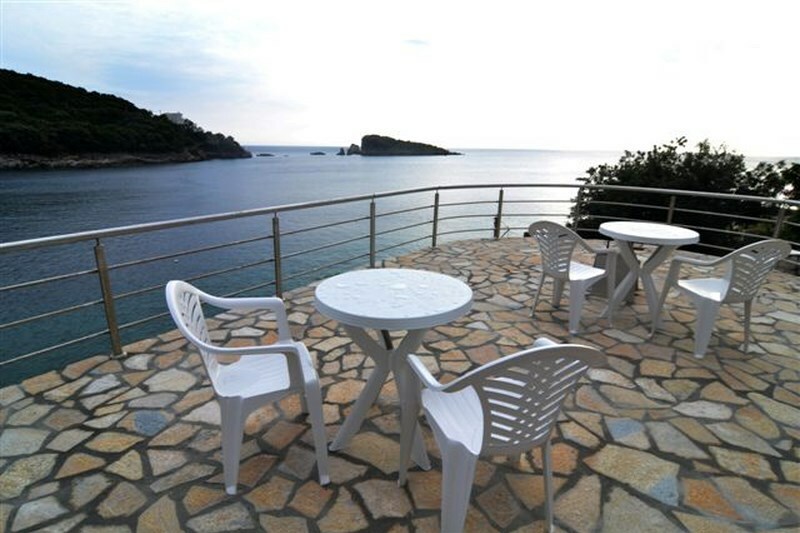 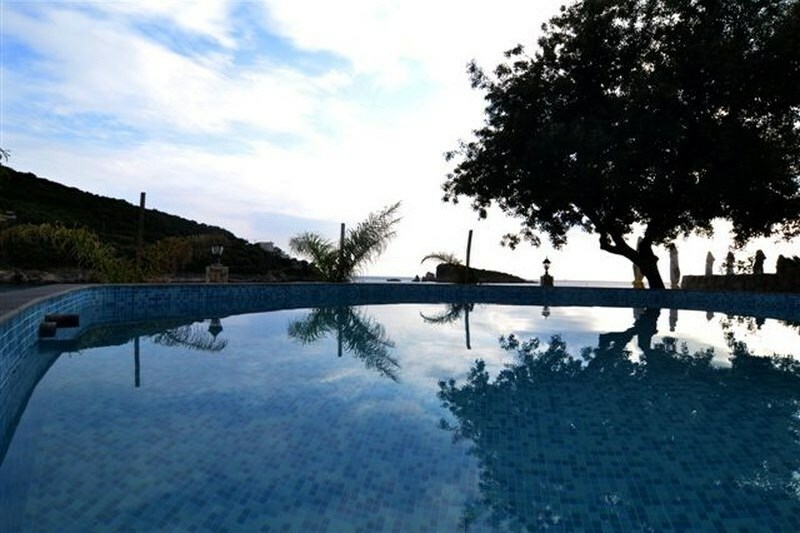 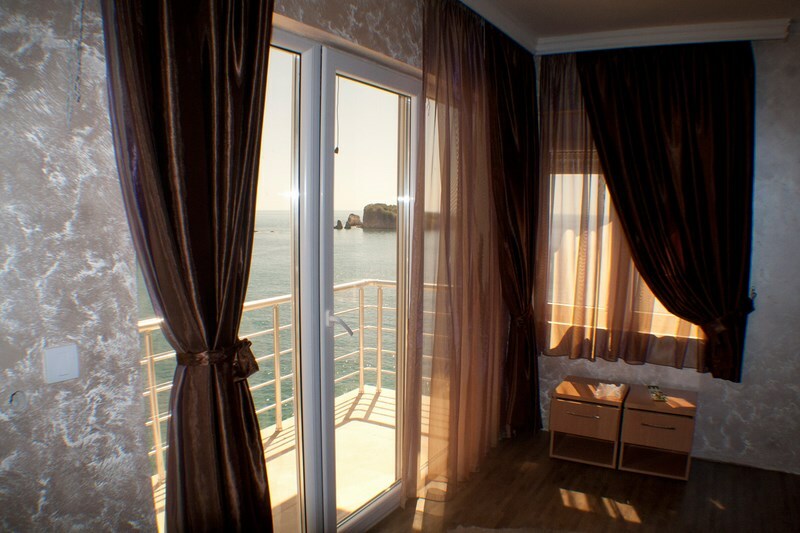 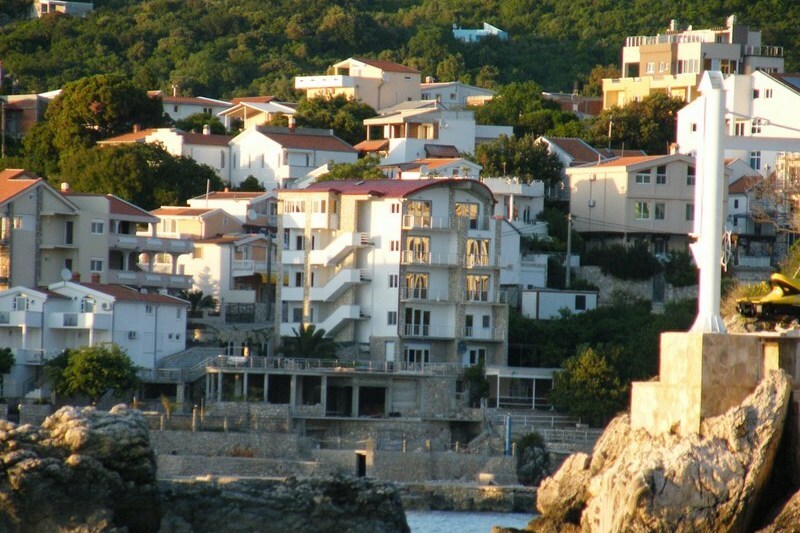 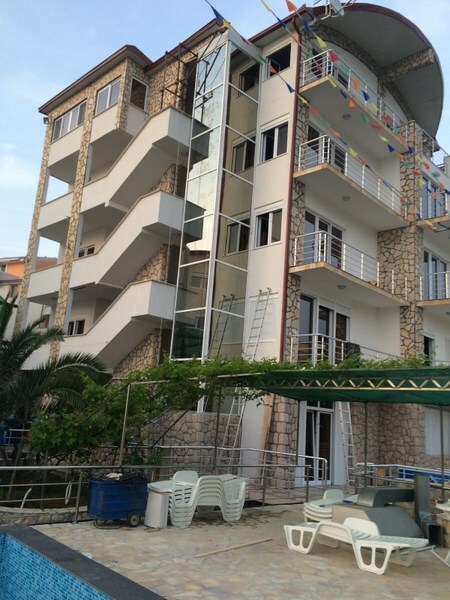 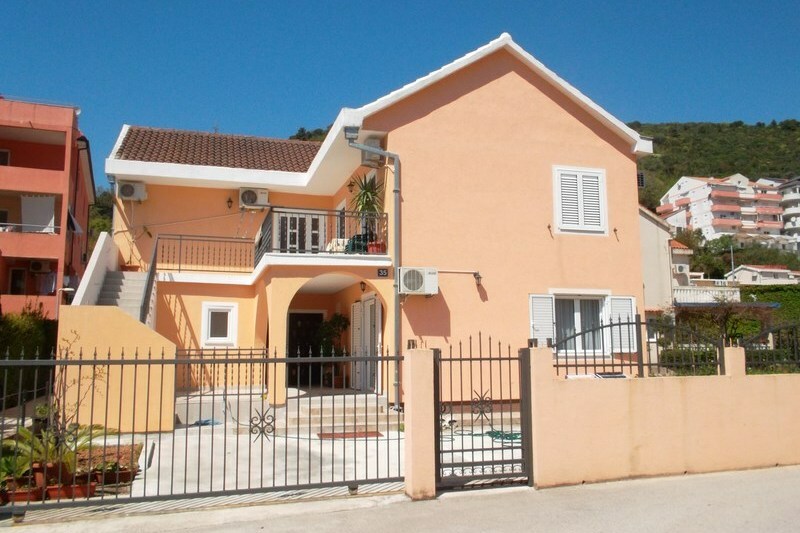 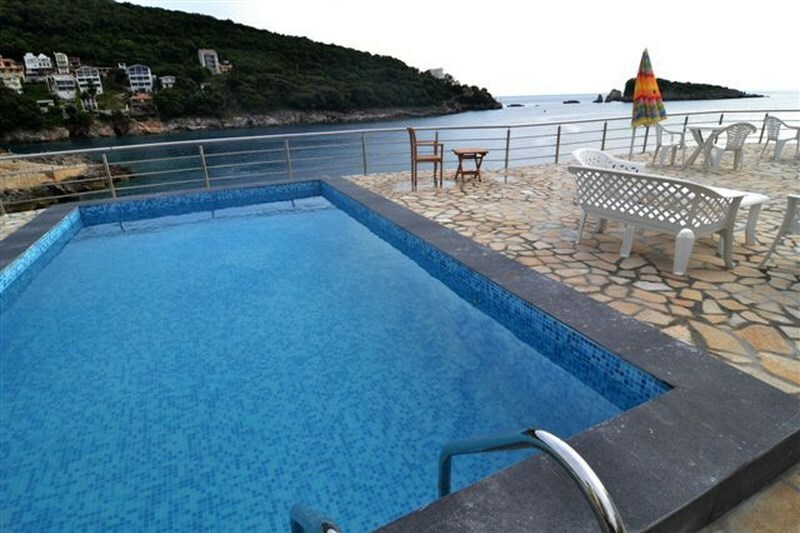 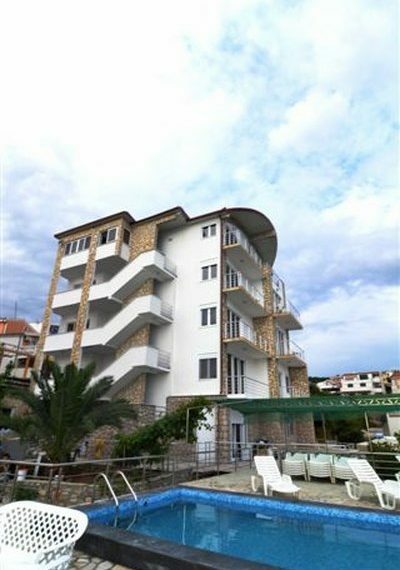 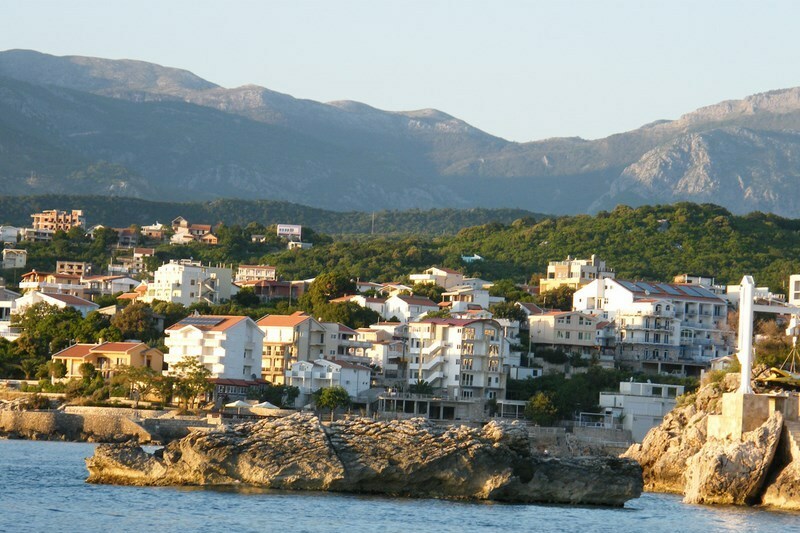 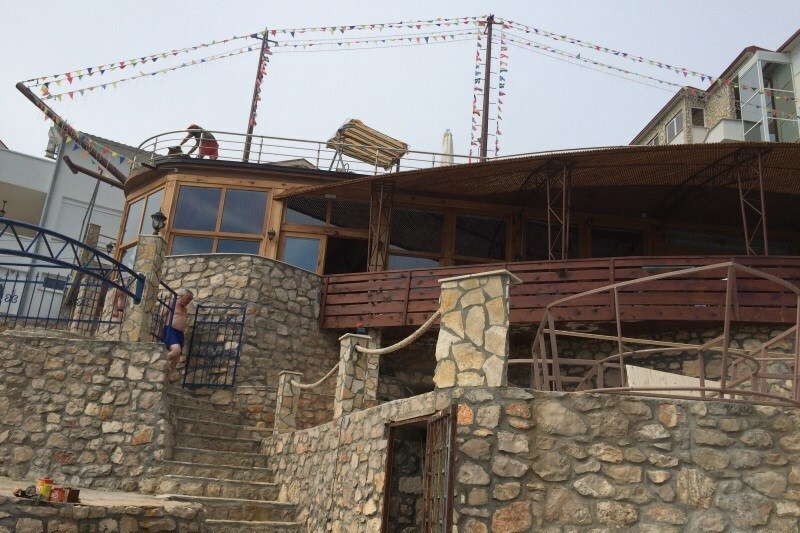 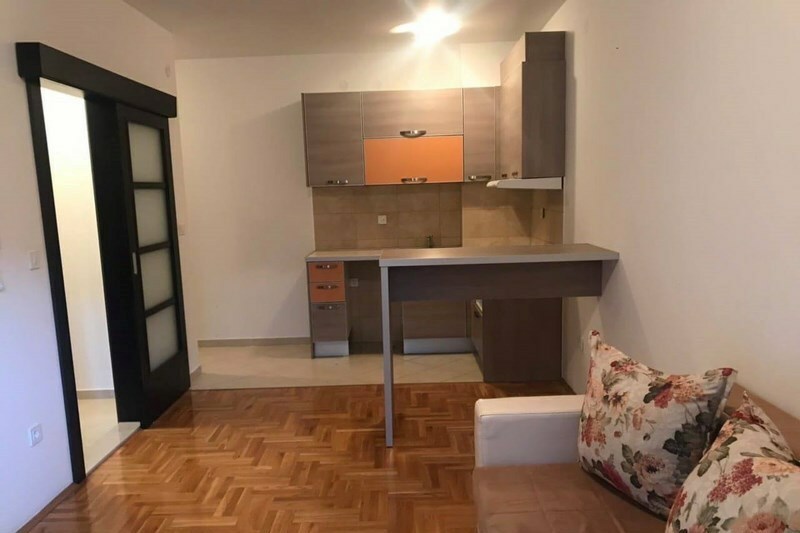 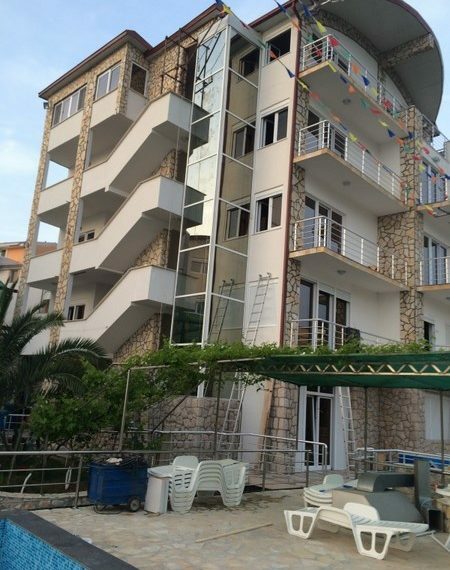 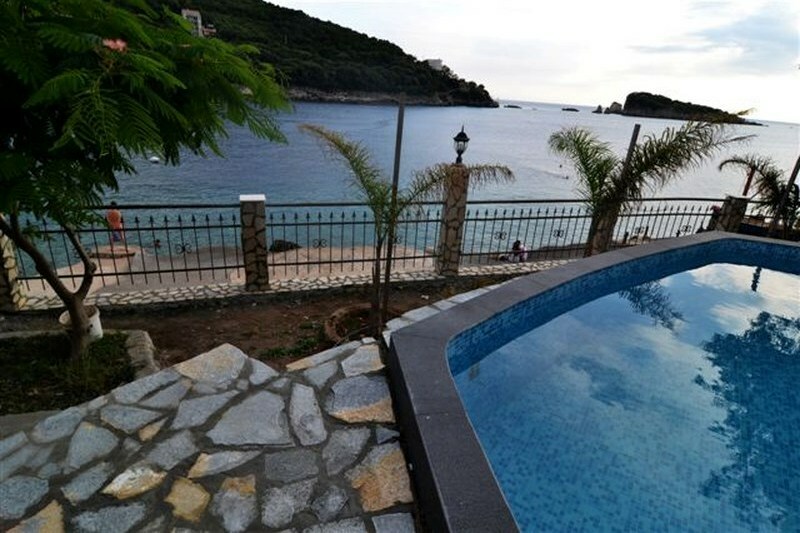 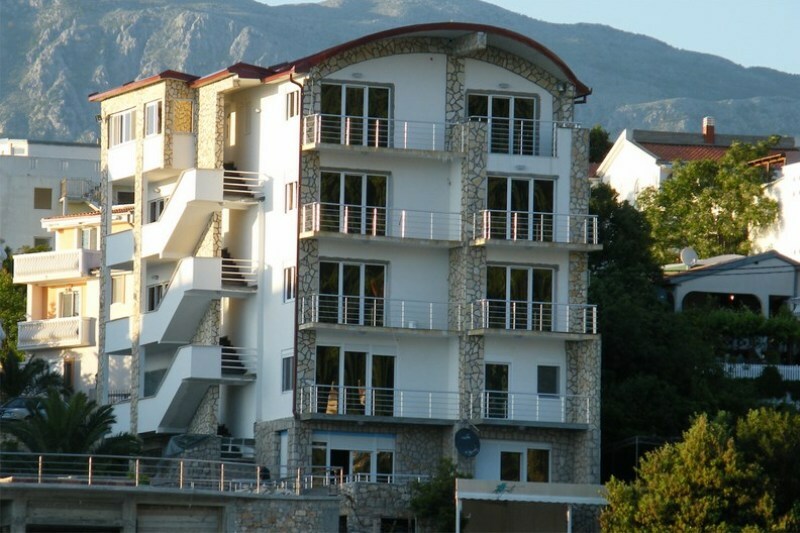 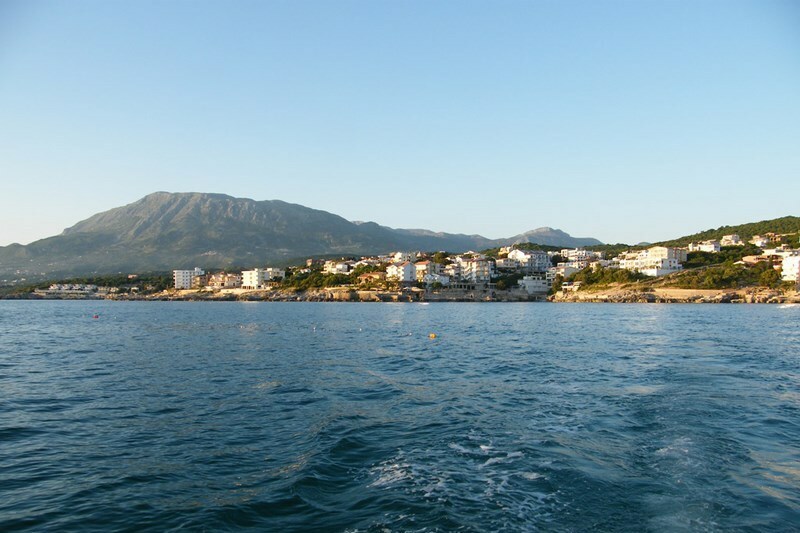 For sale is a hotel in Bar Riviera between Bar-Ulcinj. 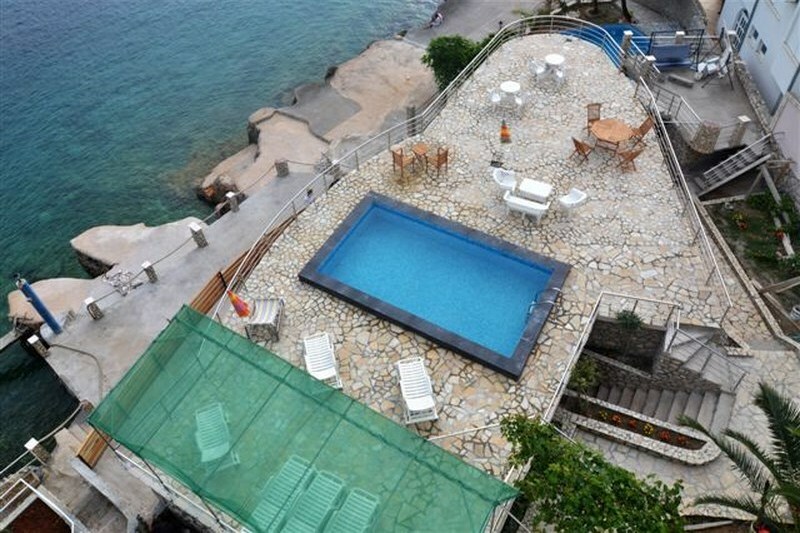 – 17 units of different squares. 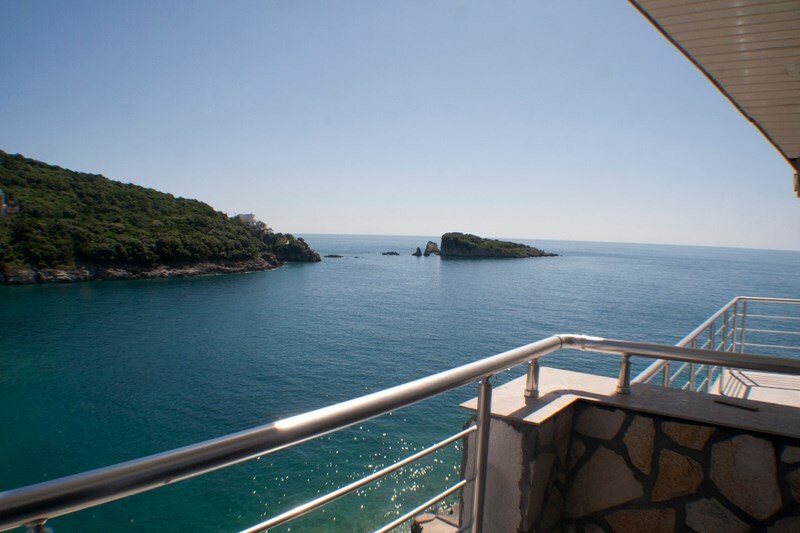 Each unit is equipped with: TV, bathroom, conditioner, Wi-Fi, mini bar, comfortable furniture with terrace overlooking the sea. 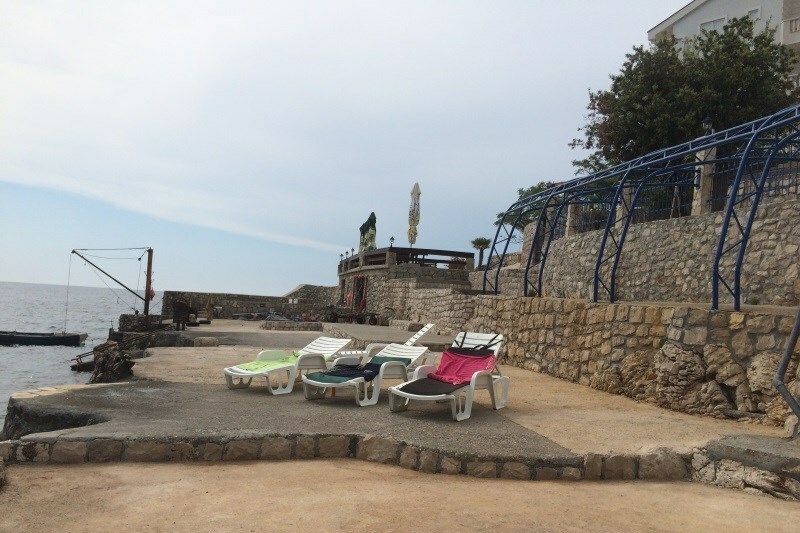 – large terrace with sunshades and sunbeds, restaurant, beach bar, night bar, spa and wellness center and parking for villa guests. 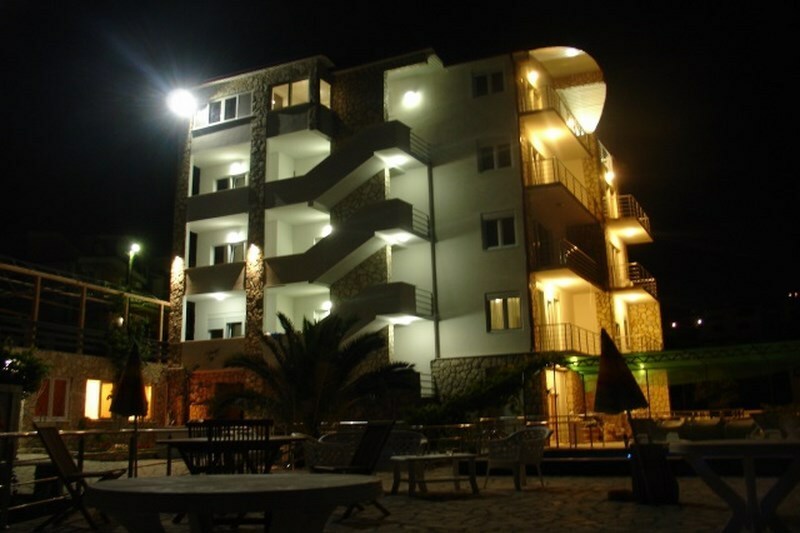 The capacity of the hotel is 50-60 people.